Case Rowan won his first tennis tournament in dramatic fashion by winning a 10 point tie-breaker 10-8! 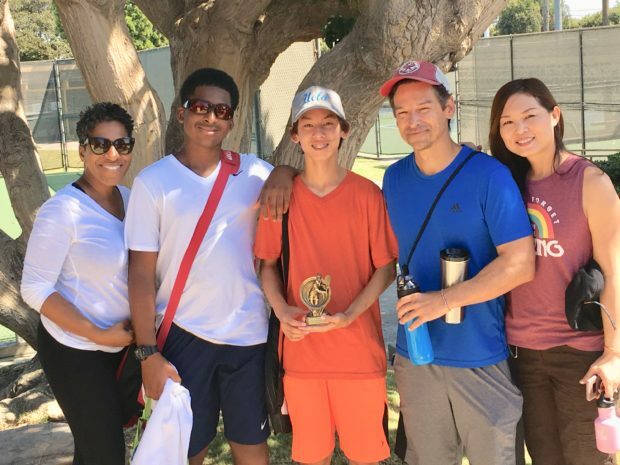 This was his very first local tennis tournament. Case is also a member of the Culver City Middle School Boys Tennis Team. A 4.0 student, we congratulate him on an amazing victory!